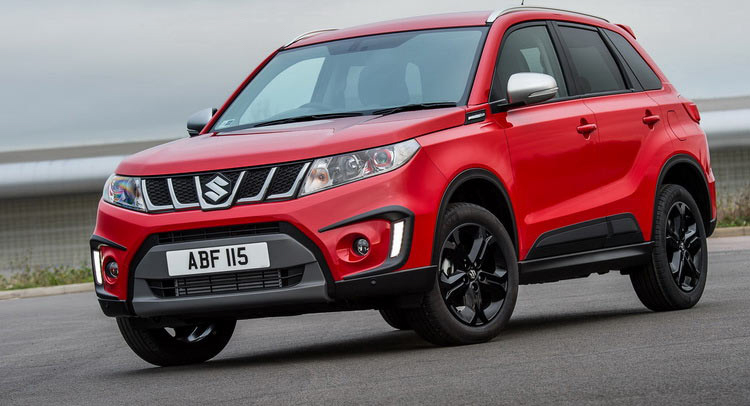 Suzuki To Focus Solely on Maruti After Exiting From China, Exciting Launches Ahead ? There’s no denying the unparalleled popularity of Maruti Suzuki cars. Car buyers of this country definitely have a thing for Suzuki models, which is something that can’t be said about the car buyers in China. While Suzuki’s Chinese operations had a good start, sales are currently at an all time low. Suzuki might soon quit China, which will allow it to focus entirely on India. Suzuki and its Chinese partner, Chongqing Changan Automobile Co., will soon dissolve their joint venture as Suzuki will sell off its stake completely. Suzuki’s exit from China might take almost a year. However, once it happens, Suzuki would be no longer present in two of the biggest markets in the world – US and China. With a rather ordinary sales performance in Europe and its home market, Japan, Suzuki’s most lucrative market has been India. Shares of Maruti Suzuki have risen by nine times in the last 6 years. A whopping 51% of all cars sold in the country come from Maruti Suzuki. The manufacturer’s net profit has grown by two times in the last three years. More than 50% of Suzuki’s net profits are courtesy of Maruti Suzuki’s great sales performance. Right now, Suzuki has a cash reserve of USD 8.33 billion while Maruti Suzuki alone has a surplus of USD 4 billion. Recently, Suzuki and Toyota joined hands to sell each other’s cars in India. Suzuki will be seen supplying its Baleno and Vitara Brezza to Toyota while the latter will supply its Corolla Altis sedan to Maruti Suzuki. Other than the cross-badging of these products, Toyota will also help Suzuki develop green vehicles. With its exit from China, Suzuki Motor Corporation will be now able to channel all its resources towards India and focus entirely on growing through expanding its business in the Indian sub-continent.